We are blessed with a strong history in the arts and culture. 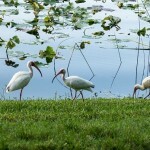 There are several historical museums, as well as a wonderful historic arts colony. The Maitland Art Center was founded as an art colony in 1937 by visionary American artist and architect André Smith (1880-1959). This tradition continues at MAC today, with gallery exhibitions, art programming, and a strong curriculum of art instruction in an intimate atmosphere. 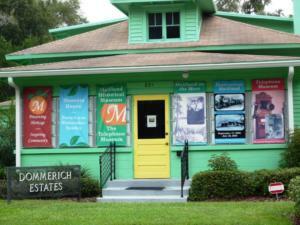 Visit this historic, aesthetic gem set in the middle of busy Central Florida. Now a National Historic Landmark! The Art Center is one of the few surviving examples of “Mayan Revival” or fantasy architecture in the Southeast. 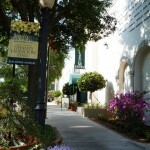 The Center is recognized by the State of Florida as an historic site and is entered on the National Register of Historic Places. It features motifs drawn from the ancient cultures of Mesoamerica, and includes 23 separate structures linked by beautiful gardens and courtyards. 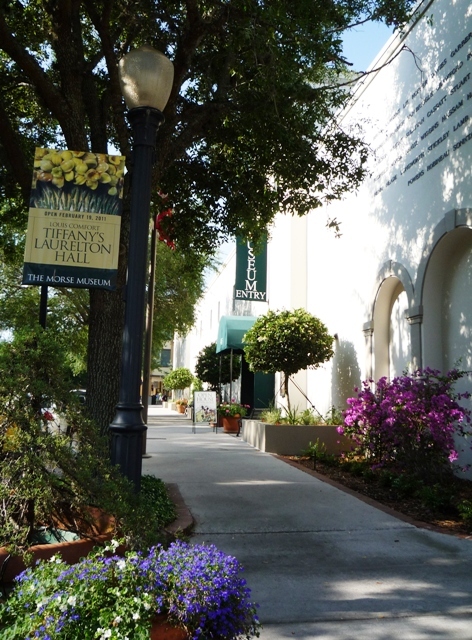 NEWS – The Maitland Art Center is honored to have just been designated a National Historic Landmark! 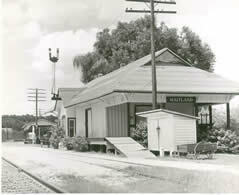 “Destination Maitland” takes visitors on a journey that traces the history of the South Florida Railroad and its arrival in Maitland. Learn about the Maitland Train Depot, the different uses for the railroad, and the different types of people who used it to arrive and leave from Maitland. Interactive acitivities for kids make this a great stop for school groups and families. The Maitland Historical Museum: In the late 1800s Lake Maitland was a small town, which included a few families, citrus crops, and a handful of businesses. “Maitland has come a long way since then but what makes it special is it “continues to carry with it the dreams and visions of hardworking vibrant citizenry while maintaining its picturesque setting amid cypress and lakes.” —Leslie Kemp Poole, Images of America: Maitland. 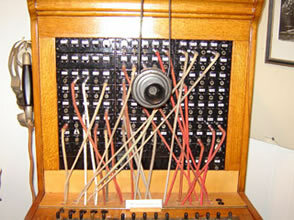 The Telephone Museum (at the Historical Museum): The Telephone Museum’s permanent exhibit takes visitors on a tour of communications technology. 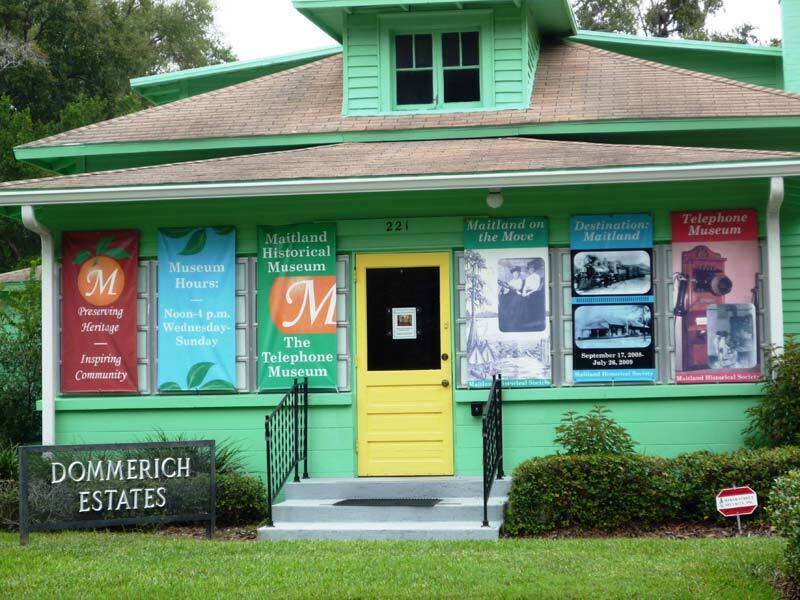 Try your hand at the working switching station and then take a look at how phones have changed through history.This exciting collection features the story of the Winter Park Telephone Company founded in Maitland by Carl Galloway in 1910. The Waterhouse Residence Museum: This historic house museum reflects the life of a middle class Victorian family during the early days of the city of Maitland. The home was originally built by Maitland resident and carpenter William Waterhouse in 1884. Visit the Waterhouse Residence Museum during the holidays for a special treat as you experience a Victorian Christmas. Just look out for the Waterhouse mouse! “Holidays at the Waterhouse” is open annually from November-January. Visitors to the Waterhouse Residence Museum will find a Victorian Christmas. Trees, decorations, and traditions fill the home representing a combination of both Victorian and typical Floridian Christmas decor. Guests will find an extra treat on their tour as they get to search for the annual visitor, the Waterhouse Mouse! Carpentry Shop Museum: Built in 1883 as the working shop of carpenter and home builder William H. Waterhouse, the Carpentry Shop Museum now houses a permanent exhibit of nineteenth century and early twentieth century tools. This museum offers some hands-on opportunities as well! The holidays are almost here and there is a great 2014 Holiday Celebration Maitland History to tell you about. The historic Waterhouse Residence Museum, circa 1884, will be dressed for an entirely new Christmas exhibition. Charles Dickens’ “A Christmas Carol” is the theme, as seen from the view of each Waterhouse family member. Traditions from the Past, Present and Future will be showcased in each of the three main downstairs rooms. 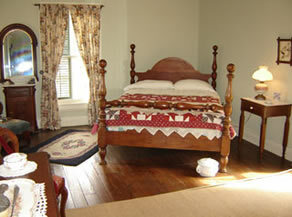 The Waterhouse Residence Museum is just a short stroll from Thurston House so why not stay here. What a wonderful way to get into the spirit of the season, and learn about the past too! Along the walk from Thurston House to the museum, you can meander along several Maitland streets. There will be lots of beautiful neighborhood decorations to enjoy along the way. 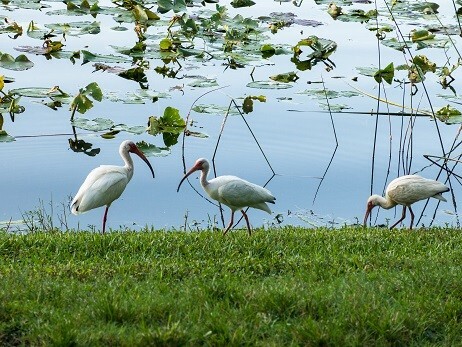 Lake Lily Park, where the museum is located, will also be dressed in season finerary. And there is always a beautiful lighted tree floating in the middle of Lake Lily. On your way back to Thurston House, you can enjoy a bite at any one of several eateries – Antonio’s, Athena Chicken, Rangetsu, or Brown’s NY Deli.